Moving away from home is hard enough as it is, but paired with lack of cooking skills? That’s a bummer. But it doesn’t have to be that way. There are some easy meals that every university students should be able to master. They're all cheap and straightforward meal prep options! 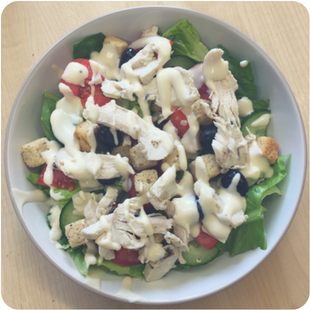 Chicken Ceasar salad: Let’s start with something that nobody can mess up. It doesn’t even require any cooking, especially if you cheat and buy cooked chicken from the supermarket. Curry: For a hot and tasty meal, you need to master this classic. It'll work with any meat or vegetables and ideal to make as a meal prep option. It's foolproof - especially if you cheat and use a sauce from a jar. 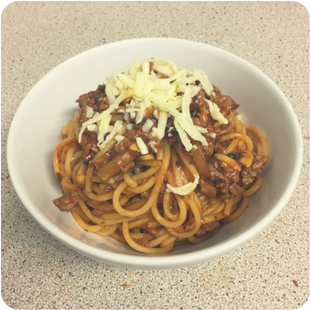 Spaghetti bolognese: This is another firm student favorite because it is just so simple. 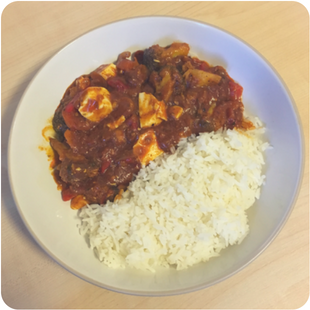 Mince can sometimes be a bit expensive but you could just opt for Quorn instead because you can barely taste the difference. Mac & Cheese: Or spaghetti and cheese as I like to call it! It's probably worth investing in small pasta if you're making a big batch though. This is another low-skill meal that tastes SO good. OR just use cheese sauce powder! 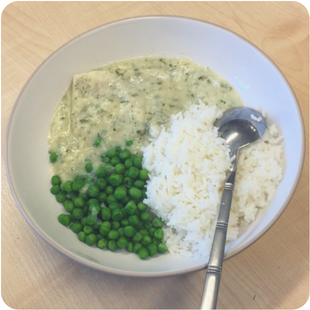 Fish & Rice: If you’re feeling a bit fancier, opt for fish instead. You can cook fish by boiling it in a bag (the easy way) and then serve with rice and your favourite veggies. 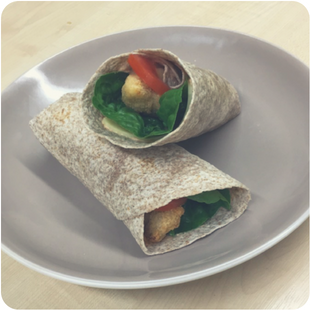 Chicken wraps / Enchiladas: Such a great student shout. 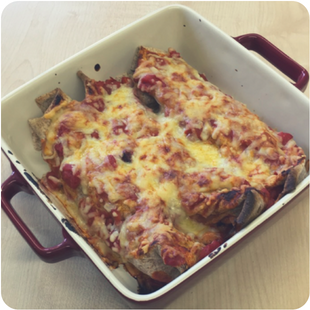 You can even serve with some oven chips, and if you’re feeling extra fancy, you can upgrade the wraps to enchiladas with tomato sauce and grated cheese. 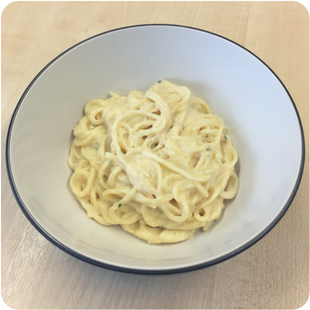 There you have it, six easy peasy essential student meals that will make all your flatmates very jealous. Happy cooking!